LeBron James | Tip Drillz Magazine | Houston & Southeast Texas' #1 Source For Everything, That's Anything. Surveillance footage of the altercation between LeBron James’ mother and a valet attendant has found its way to the worldwide web. LeBron’s Mom’s Valet — I’m Too Traumatized to Work! 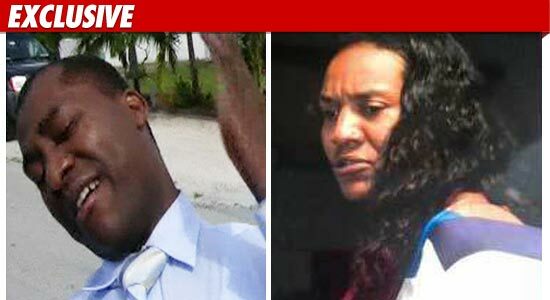 The valet parker who claims he was slapped in the face by LeBron James’ mother says he is WAYYY too traumatized to return to his job at the Fontainebleau Hotel in Miami Beach … TMZ has learned.